This post was originally posted here. The writer is a veteran community member and blogger on InvestingNote, with username known as 3Fs. When investors like us invest in the stock market, the goal is always trying to grow our wealth over time. This post was originally posted here. The writer is a veteran community member and blogger on InvestingNote, with username known as SmallCapAsia. With a higher than average tolerance for risk, I’m a big fan of growth shares and you’ll find a number in my portfolio. I’m looking at adding a couple more to my portfolio in the near future and three that I’m considering are listed below. United Global Limited is an independent lubricant manufacturer and trader providing a wide range of high quality and well-engineered lubricants. The company produce their own in-house lubricant brands such as “United Oil”, “U Star Lube”, “Bell 1”, “HydroPure” and “Ichiro” as well as manufacturing lubricants for third-party principals’ brands. United Global Limited serves clients mainly from the automotive, industrial, and marine industries. To date, the company has a wide distribution network covering over 30 countries. The Top Ten Attributes of Great Fundamental Investors by Michael J. Mauboussin. The world of investing and business has seen a great deal of change in the past 30 years. This report shares thoughts on the ten attributes of great fundamental investors. Accounting is the language of business and you need to understand it to appreciate economic value and to assess competitive positioning. Investors face a slew of psychological challenges. Perhaps the most difficult is updating beliefs when new information arrives. Position sizing and portfolio construction still do not get the attention they warrant. The substantial shift from active to passive management has profound implications for the investment industry. Read the full report [PDF] here. InvestingNote is the first and largest social network for investors in Singapore. Find out more about us here. To say that this has been a tough year for investment is an understatement. Investing, as a general form of growing your wealth is so damn tough that for one not to be losing money is sometimes already seen as a form of success. I can totally relate why many people avoided them like a plague because contrary to many popular beliefs, it can jolly well diminish your money. Imagine yourself being invested in Asian Pay TV Trust at the start of the year, having intrigued by its stuttering share price and a high dividend payout. You might have thought the dividends they pay out is unsustainable hence you made a decision to project them conservatively at the fcf you think they can give out. This article, The Art of War(chest) was originally posted here. The writer is a veteran community member on InvestingNote, with username known as theintelligentinvestor. I have seen frequent discussions on the amount of cash we should be holding as warchest and opinions varied widely. Some are fearful of today high market in overseas markets and advocate for 100% cash, while others see good values in STI market and maintain a high percentage invested in the market. Questions asked are often the optimum level of warchest to achieve the maximum returns. I been thinking about this and want to pen down my thoughts. Top 11 Things Every Investor Must Know (before they really start stock investing). 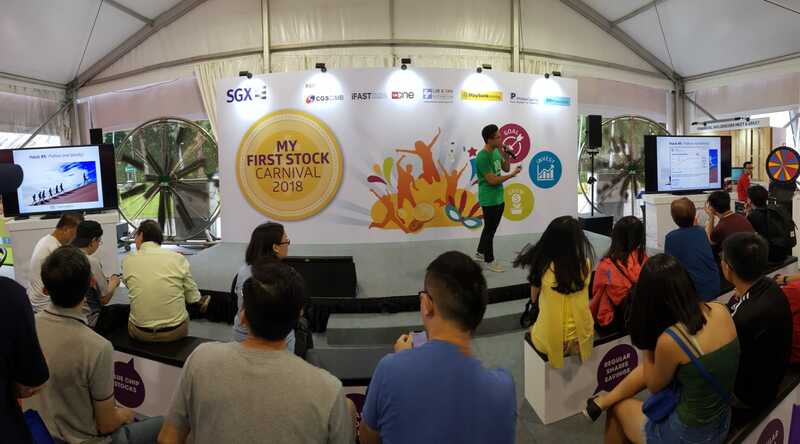 Just to provide some context on why we decided to create this infographic; over the weekend, we attended the SGX’s My First Stock Carnival, held at Vivocity. 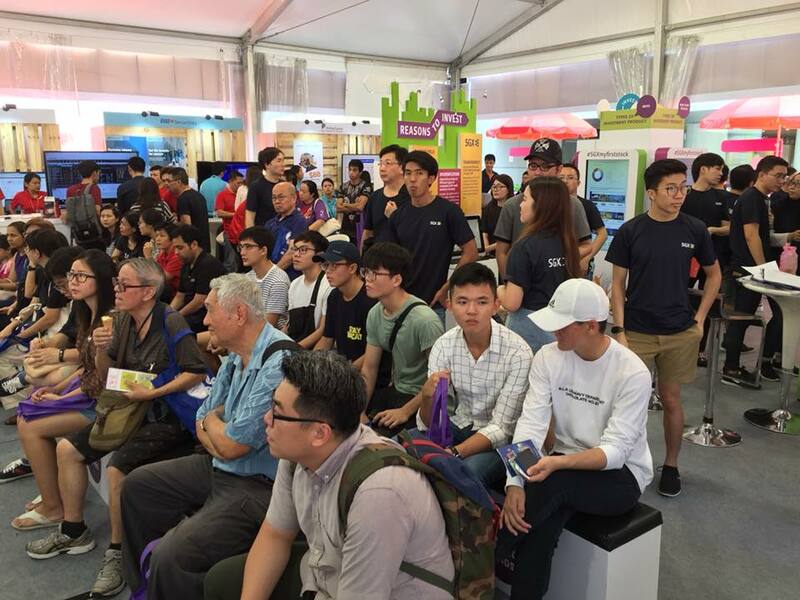 This carnival was attended by many people who’re interested to start their investing journey. 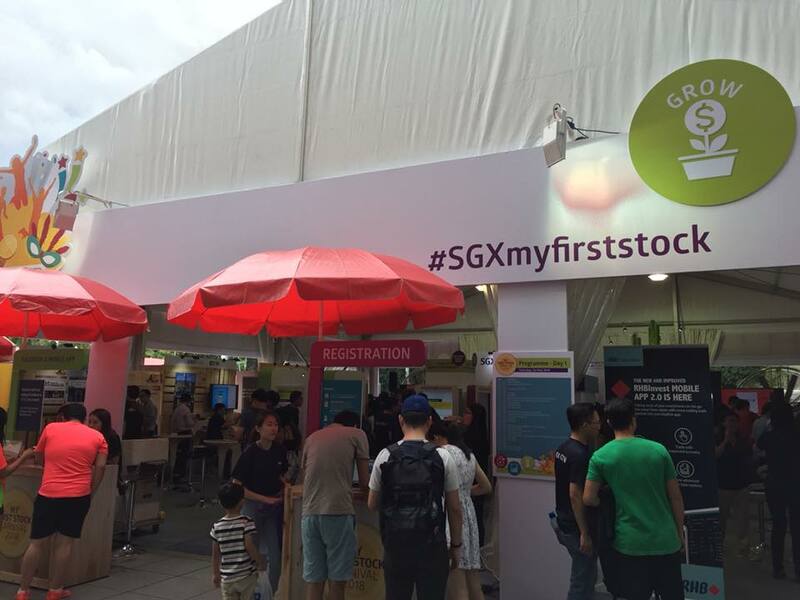 This is a carnival meant for helping both the young and old to get started on investing in their first stock. We also presented on how Fintech can help speed up the learning journey of a budding investor. Most investors do fundamental analysis (FA) for their stock selection criteria. There’s also global macro analysis which is essential in letting investors know about the overall sentiments of the stock market. The thought of a secondary income stream can either excite or scare most people. Especially when it involves investing. If you ever feel that investing to attain financial freedom seems like a distant and mystical process, you’d have to hear it from the people who’re already there and how they made it. Knowledge gets transferred through books and courses, and today we’d like to introduce a new book launch on our marketplace, Create A Secondary Income Stream Through Long Term Shares Investing. Will 2018 Be The Year For Investors? It’s the first week of 2018 and we’d like to wish everyone a Happy and Prosperous year ahead! A special video featuring some of our veteran community members who’re sharing what they think will happen this year for investors! 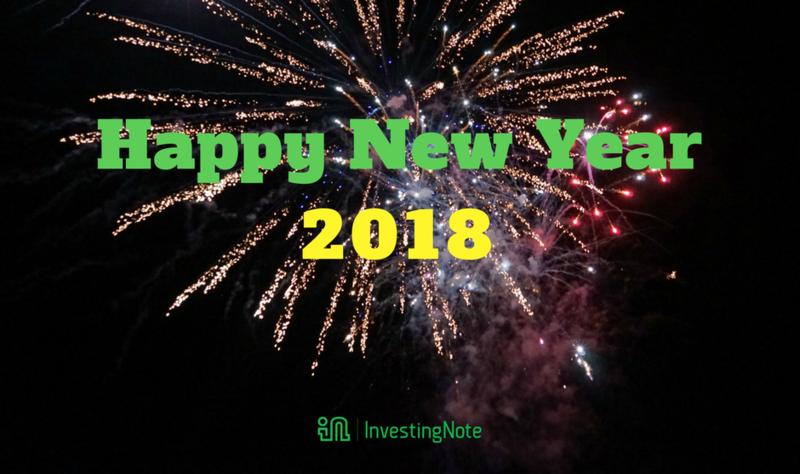 Whatever 2018 holds for us…InvestingNote will always be where investors unite!